I read this article and found it very interesting, thought it might be something for you. The article is called Film: Our Battle of Images and is located at https://www.totallydublin.ie/event/film-our-battle-of-images/. 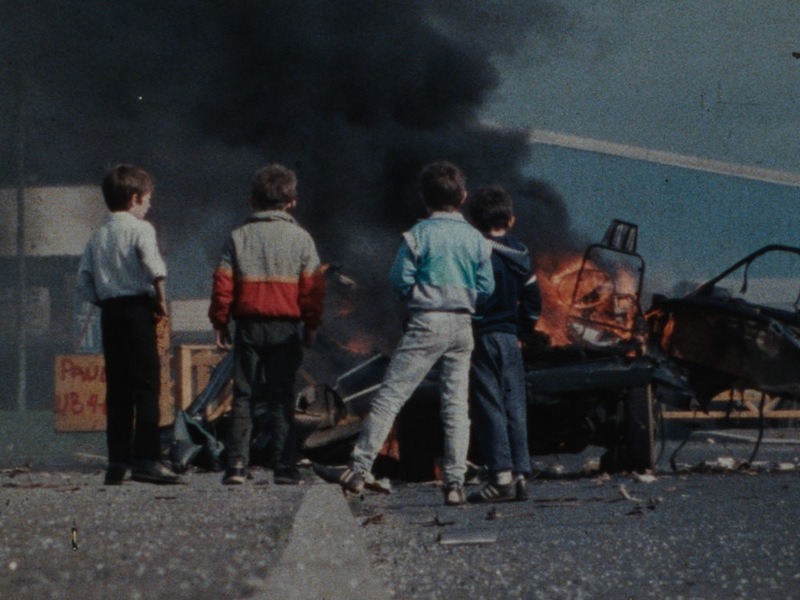 This programme of rarely-seen films uses alternative stylistic approaches to explore the Northern Ireland conflict. The images that have come to define the conflict have been primarily those of television and fiction: news reports, talking head documentaries, gritty crime movies and human-interest dramas. However, there is another visual history of the conflict preserved in the lesser-known work of a diverse group of international, politically militant and formally experimental films of the 1970s and 1980s. While most could be classed as documentarians, their innovative formal approaches discourage any complacent acceptance of the ‘real’, and often highlight how images of Northern Ireland have been manipulated and weaponised by the state and the media. Coming from various radical and artistic milieus in New York, London and Paris, the filmmakers collaborated with locals eager for representation outside the narrow frames of Irish and British media.